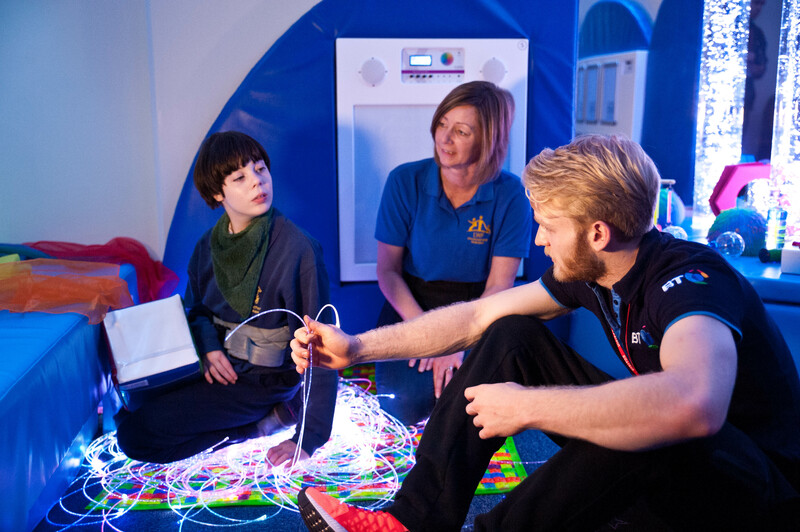 Paralympic gold medallist Jonnie Peacock has officially opened a BT-funded multi-sensory room at St Bernard’s School in Louth, Lincolnshire, which gives young people with physical and learning disabilities the chance to dramatically enhance their quality of life. St Bernard’s School is the 21st school to benefit from the partnership between the Lord’s Taverners and BT since they joined forces in 2010. St Bernard’s School caters for over 60 students aged 2-19 with a wide range of learning difficulties and encompassing associated difficulties, such as autism, communication difficulties, physical disabilities, profound and multiple disabilities and sensory impairment. BT’s partnership with the Lord’s Taverners, which began in 2010, will see multi-sensory equipment installed in at least 26 schools in the UK. 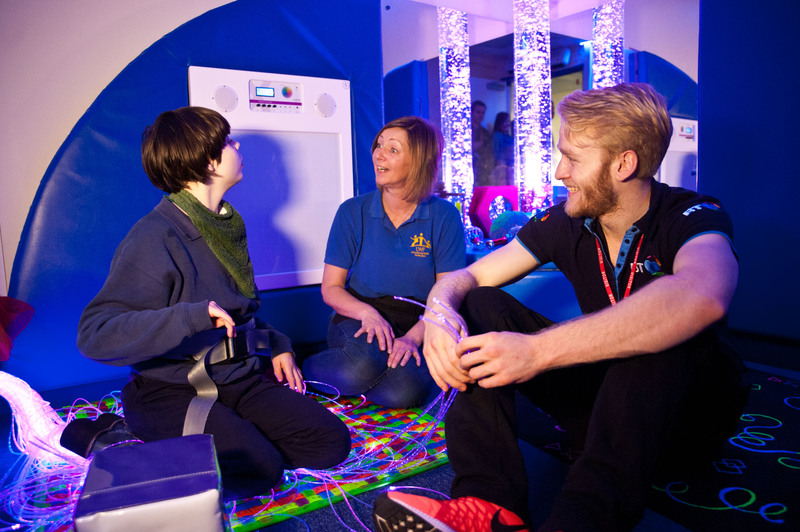 With BT pledging to maintain the specially-adapted classrooms until 2020, the lives of more than 18,000 young people with severe disabilities and communication difficulties across the country will be improved thanks to the partnership.